We are going to learn how to make a hand puppet! 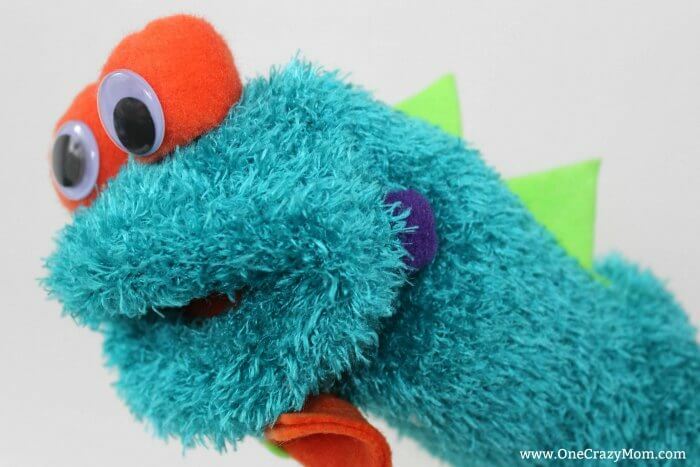 This easy diy hand puppet is so simple and kid’s will love it. It’s perfect for story time and more. 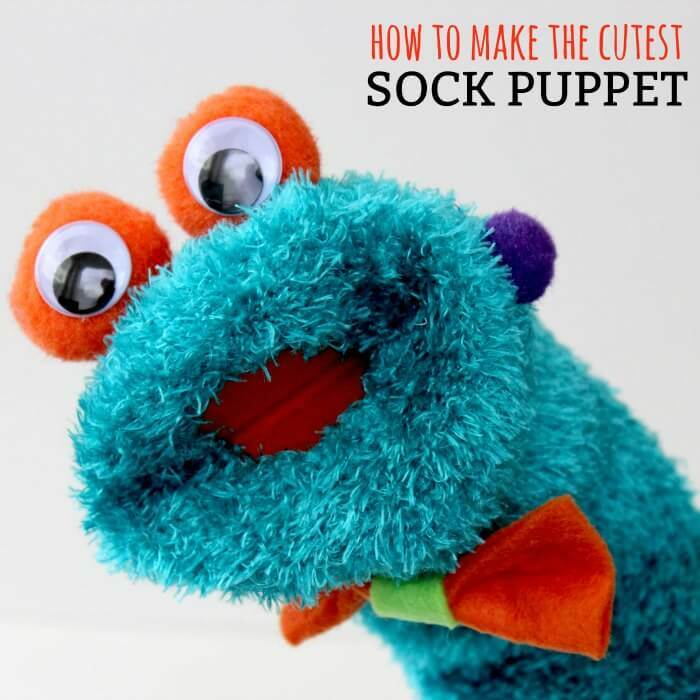 Try this quick and easy diy sock puppet today. Do your kid’s love story time and playing with puppets? 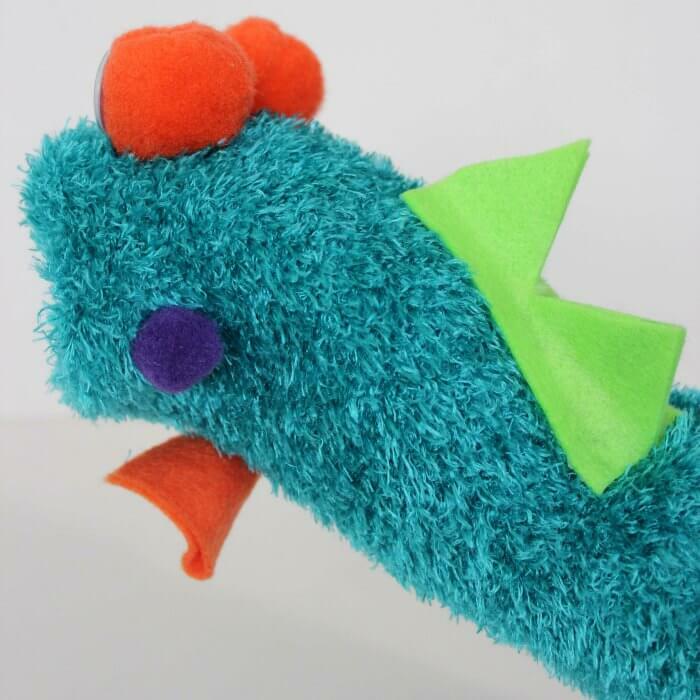 Learn how to make a hand puppet that they will love! This easy diy hand puppet will provide hours of fun plus it’s just so cute! 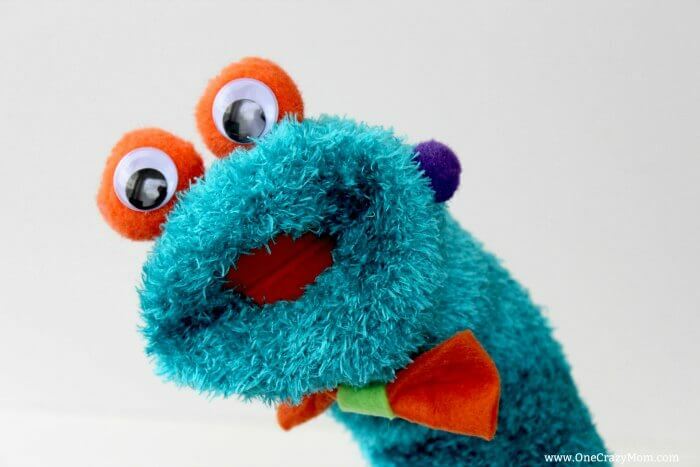 This diy sock puppet uses fuzzy socks so it turns out to be such a fluffy and cute puppet! 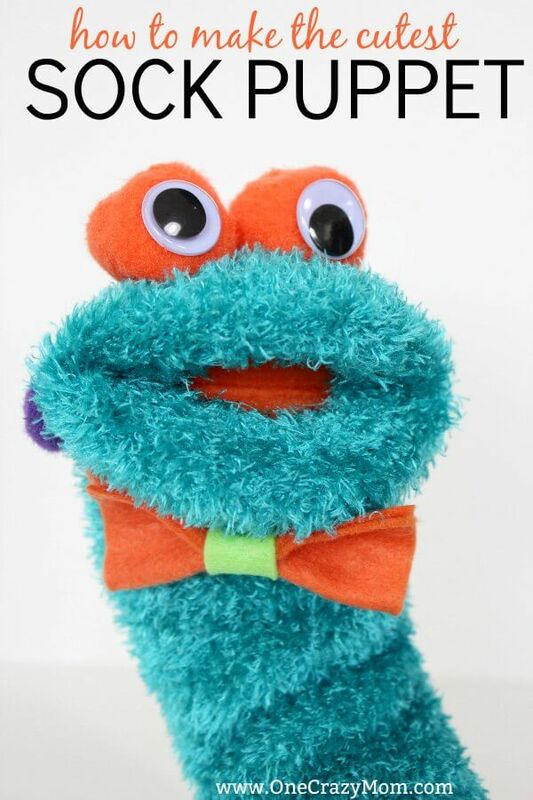 Kid’s will have a blast helping to make this diy sock puppet and then hours of fun playing with it! 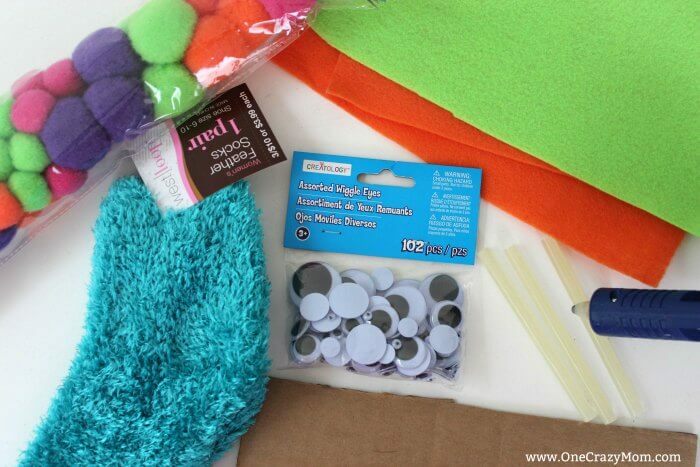 You only need a few supplies to make this easy diy hand puppet. You will definitely need a glue gun and glue sticks for this craft. I recommend having an extra bag of glue sticks! It seems I always need more glue than I realize. It’s not fun to run out mid project…..
1. Use cardboard to cut a circle and fold in half. This will need to fit in your sock for the mouth. 2. Trace the circle twice onto your piece of felt and cut out. Next, use the glue gun to secure the felt to both sides of the cardboard. 3. 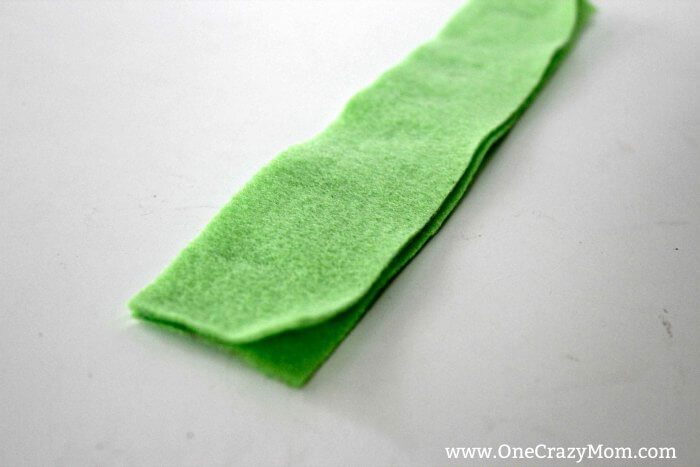 Cut the toe off the end of your sock and roll the edges around the felt covered cardboard. Hot glue in place to make your mouth. 4. 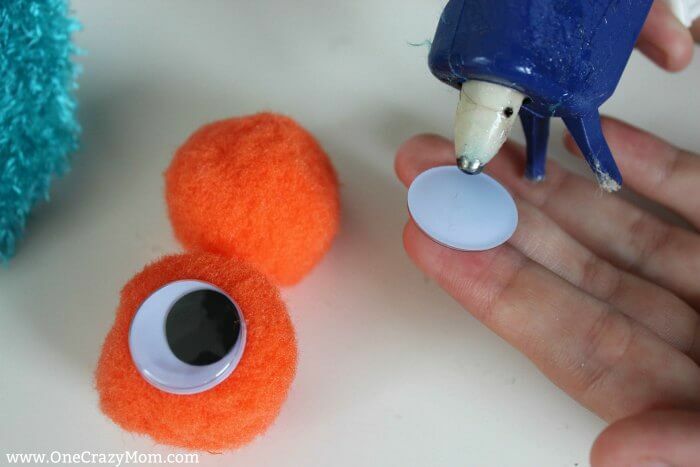 Hot glue googly eyes to 2 pom pom balls and glue above mouth for eyes. 5. For back spines, cut two long strips of felt and hot glue half of it together, leaving two flaps. 6. Separate flaps and hot glue to back of the sock. 7. 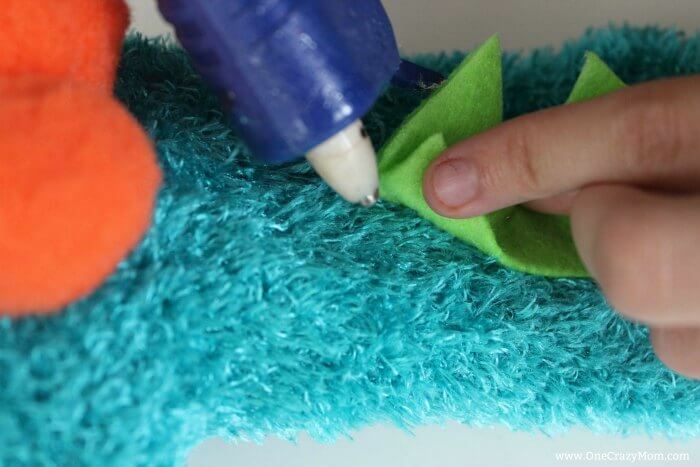 Decorate the diy sock puppet as you desire. We added extra pom pom balls and a felt bow tie. Now you know how to make this easy diy hand puppet! 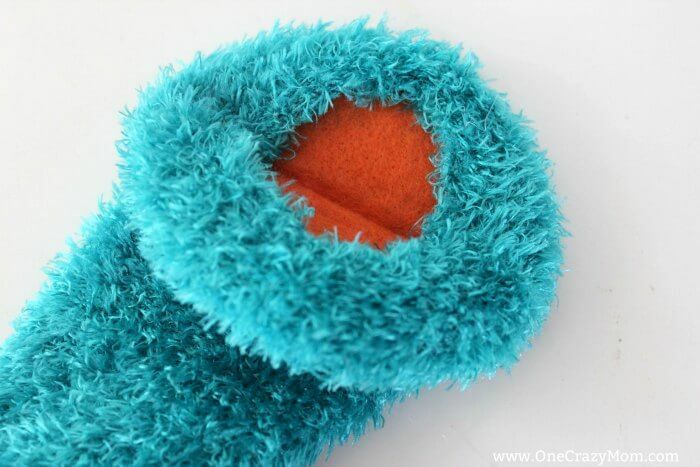 It is so simple and the fuzzy socks give it such a fun appearance! We love to read books and have puppet shows. It’s also fun to let the kids select a book and use a hand puppet to “read it”. This is fun for kids plus a great way to encourage reading. 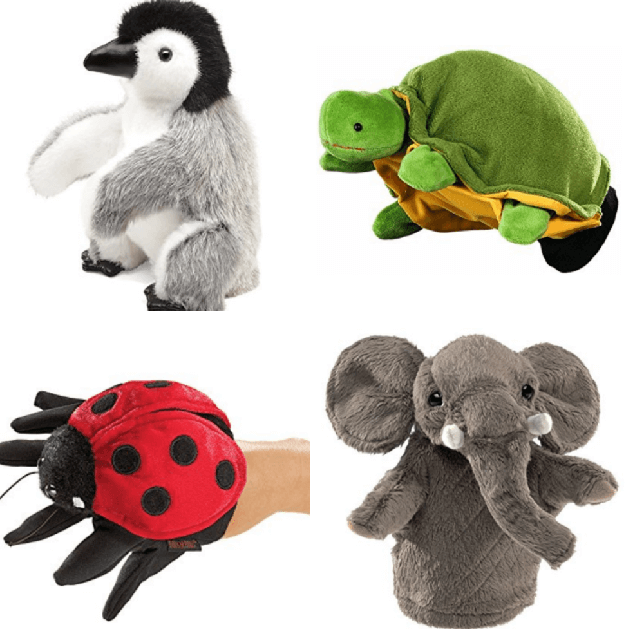 If you are on the hunt to purchase some fun Puppets and accessories to go with your Easy DIY Hand Puppet, here are a few found we found on Amazon that you might like. Emperor penguins live on the ice pack of Antarctica. They are the largest sea birds (four feet tall!) and can withstand temperatures of 0 deg F.
At the beginning of the dark winter, the penguins gather in rookeries of thousands of birds. There, each female lays one egg. The males hold the egg on their feet and keep it warm with their bellies. For two months they huddle together and don’t eat. Puppet Stand Dimensions: 1.75in H x 2.6in W x 16.25in L / Weight: 6.25 lbs. Puppets are so much fun! Your kids will have the best time playing! Let us know how your Easy DIY Hand Puppet turns out! Kid’s can also help to make this Homemade Bird Feeder out of milk cartons! I bet the kids would also love to make these cool DIY Bouncy Balls! They are so easy to make and they glow in the dark! Try these summer paper plate crafts for kids that will also keep them busy. Even better, they won’t bust the budget. Save on Landscaping – How We Saved Thousands and tips so you can too!